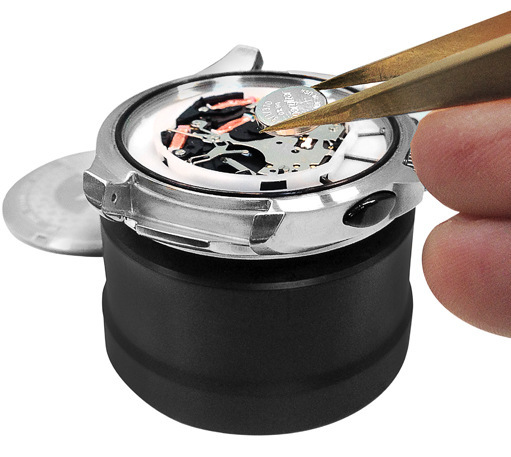 Here at WatchGnome we can take care of watch battery replacement for all makes and models of watches. And we take care of all of them with less hassle than your local jeweler or mall kiosk for less than they charge! In short, our Gnomes make sure that your favorite watch gets the best level of care and comes back to you refreshed and ready to go! Contact us today and get your protected box shipped and delivered. Pay online and we'll have a box delivered right away. Trust your watch battery replacement to the Watch Gnome team! Get Your Watch Running Now! We ship a special watch case straight to your home to protect & package your watch. Get it in 2-3 Days! Use the included prepaid USPS mail label and packing materials. Drop your watch in any USPS mailbox. We inspect your watch, change the battery, polish it up, set the time & send it straight back to you! WE PAY ALL THE SHIPPING COSTS FOR YOU! They told me about the box (with padding), prepaid mailing, new battery, quick turnaround time, and that's just what happened! 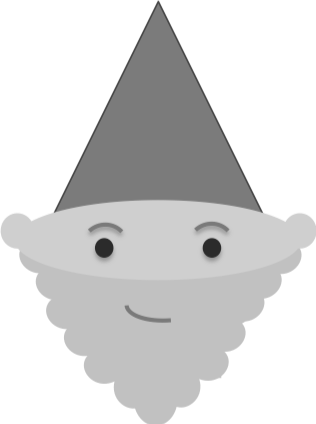 Bravo, Watch Gnome! Watch Gnome is the way to go for a quick and easy solution to those watches you haven't been able to wear in a bit because you keep meaning to take them in to get repaired but it doesn't ever reach the top of your to-do list. Awesome idea I wish I had had myself! Executed perfectly.